I love reading since my childhood. This is the first habit my mother inculcated in me by being my role model. 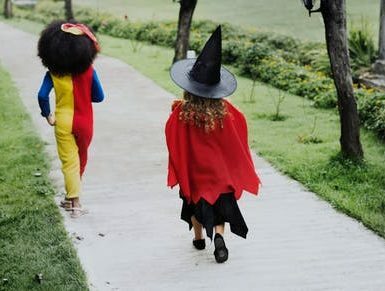 As I always say that children follow their parents more than they follow their advice, I used to follow my mother. In spite of getting tired after working for eighteen hours a day, she never used to sleep without reading a book. The same habit I grasped from her and also seeped it into my daughter which took her to reach StarWords India. Until the age of two years, I used to talk a lot with my baby as all the mothers do. 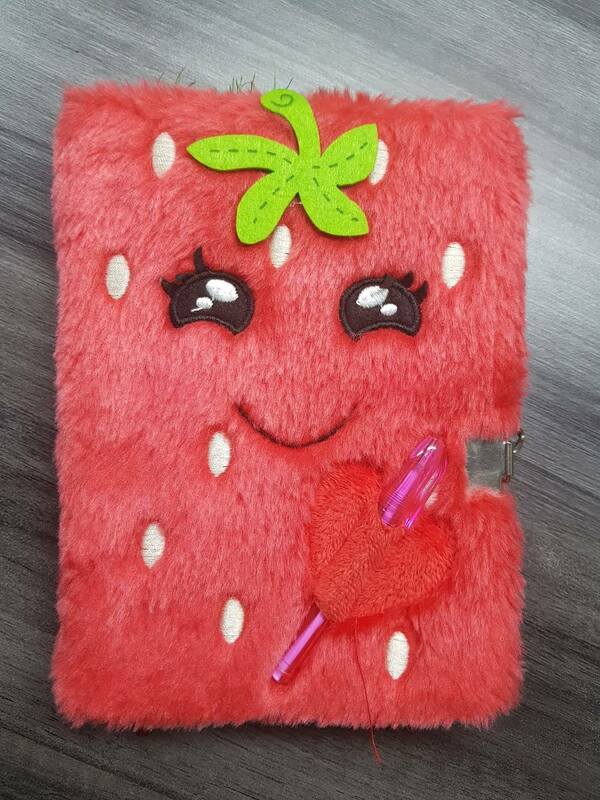 When my daughter was just two years old, I bought a number of books for her, which she will use throughout her school life and even after that. That was my craziness for books. And I started reading to her. It is never too early for a child to be read to. Then she started her pre-school. I love teaching and I used to spend my full day with and around her. Even while traveling, I taught her to explore the outside world. Gradually, her vocabulary was expanding and she became good at speaking. I started with storytelling ideas and she got a good command over it. She could tell five lines instantly on any topic by the age of four and she could pen it down by the age of five. When she was six years old, she came out of the washroom and told me, ‘Maa! I have made 2 lines on teeth’. Her milky tooth was shaking and she was upset due to that. I picked up a pencil and noted down in a notebook, I did not want to interrupt her thinking process. I asked her to think more and the words started to pour out from her thoughts and I noted it, here it is her first poem. Why do you like Cake? I was so happy as I never thought that a little poet is budding out of her. 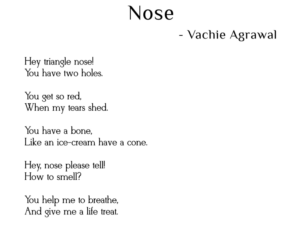 Then she wrote another poem on ‘Nose’ and she started taking interest in poetry. 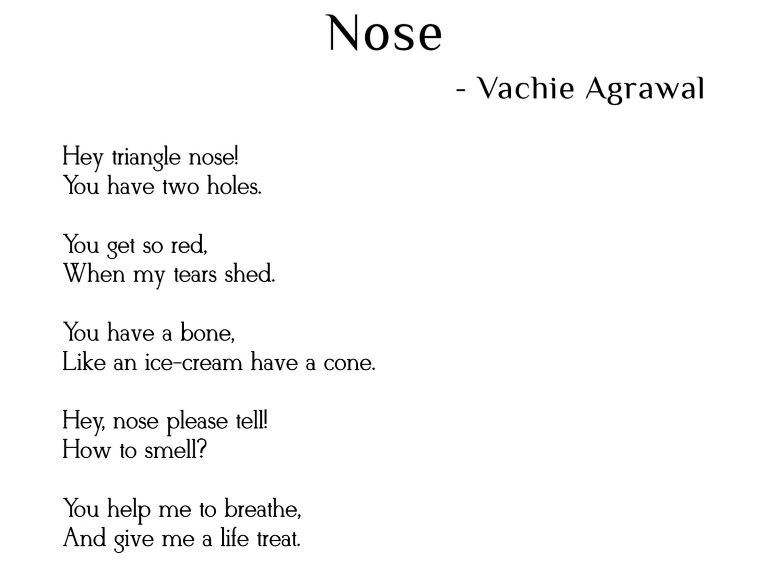 She wrote 3 poems before her seventh birthday. 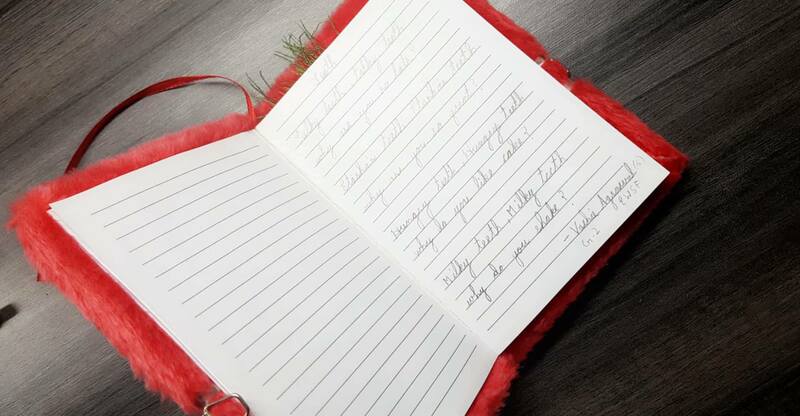 The 3rd poem which she wrote was on her favorite pillow of Sleepwell Company and here she got a winter comforter from the company as a gift for her sweet gesture. It was her surprise gift and a big achievement for which all of us were overwhelmed. This worked as a driving force for her and she kept on writing more poems. You make me so slow. And your feathers are together. I slept so tight and quiet. And in morning I got lots of power. But you are so cute. 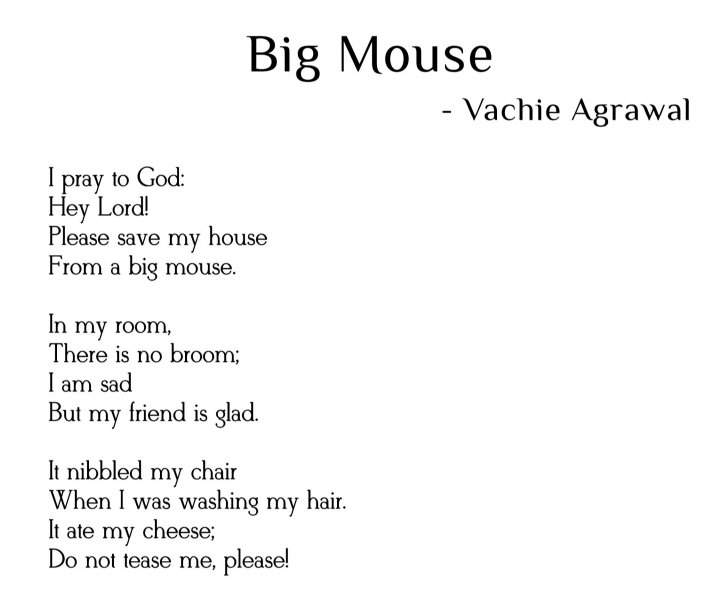 After her seventh birthday, she wrote a poem on ‘Big Mouse’. WHY SHOULD I BUY IPHONE? I always eat butter and then utter. I have a deep interest. To buy a new iPhone. I got a message on LinkedIn on 24th January from Ms. Suhmita Mandal, a content writer/author at StarWords India. StarWords India was organizing a poetry writing competition for all the poets. I thought to submit my daughter’s poems there but when I read the guidelines, it stated ‘each poem must be of minimum 15 lines and a maximum of 25 lines’. I was a bit disappointed but did not lose hope, I dropped a message to Ms. Mandal and she told me that she will be discussing with her team and find out an alternative. Next day, at 9:00 a.m. I received a message from her ‘We would love to take your daughter’s submission. Mail us with all the details and poems’. It was the last day for submission, I submitted all her five poems along with the author’s bio within one hour as per the guidelines. We are overwhelmed to let you know that our youngest participant, Vachie Agrawal, won our hearts and deserves a special place in our anthology. 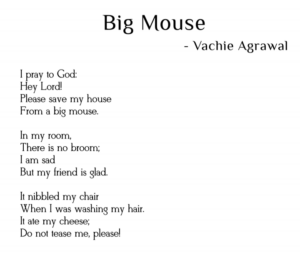 Two of her poems “Nose” and “Big Mouse” secured a place in our publication list. The heartiest congratulation to both of you. The poems will then come up in the book “Melodies of Spring“. We hope to get both the e-book and the paperback published by March 2018. 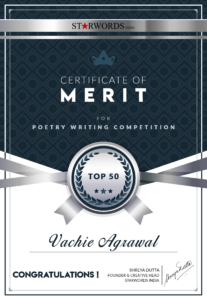 The certificate (pdf) and an award will be distributed by March 2018. And again, it was an overwhelming moment for us. Thank you StarWords India for publishing her poems in your anthology. 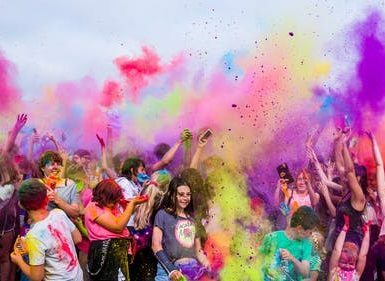 It will be a great honor to get connected with you.